Waitrose has launched a new label which will be featured on hundreds of food products to make it easier for customers to identify nutritious food. 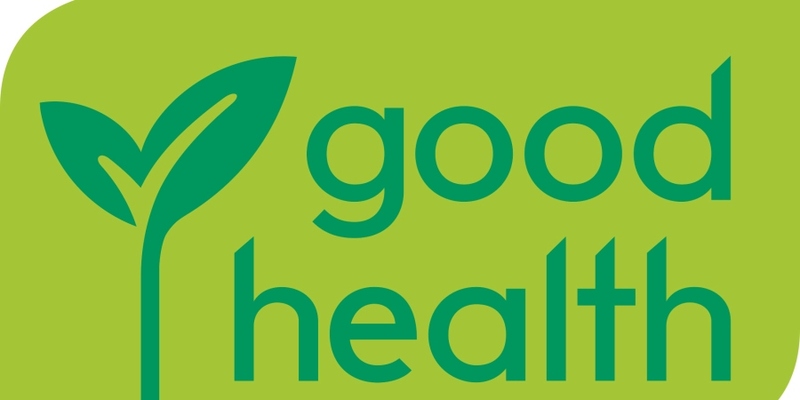 The Good Health label shows on many of the supermarket’s own-brand products, from fresh produce, to store cupboard essentials including pulses and grains. A number of new healthier products will also be launching at Waitrose, many of which incorporate vegetables in innovative ways in response to the growing demand for plant-based protein. 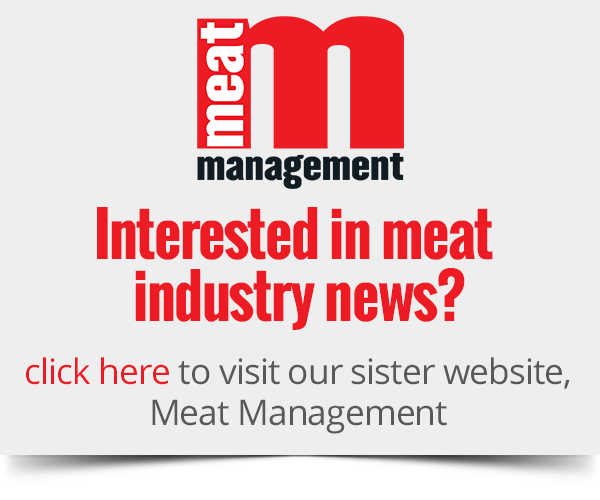 New products include meat sausages which are also packed with up to 35% fruit, vegetables or pulses, such as quinoa, cauliflower, kale and lentils. The range also includes a sandwich made with omelette in place of bread, Edamame Noodles and Mushroom and Miso Stir Fry Bites, all of which add protein to your diet. According to a new One Poll survey of 1,000 UK adults, commissioned for Waitrose Weekend, a third of shoppers find it difficult to know which foods to choose for a healthy diet. The supermarket states that every product carrying the Good Health label has been assessed by a team of nutritionists and meets strict criteria based on government guidelines for fat, saturated fat, added sugar and salt, and so will not appear on products with red traffic lights, apart from where the fats and sugars are naturally occurring. The nutritional benefits of the products are also signposted on the packaging, including information on whether they’re high in, or a source of, vitamins, minerals and other nutrients – as well as details on how this in turn benefits health. Indicators such as ‘high in fibre’, ‘Source of Vitamin D’ and ‘1 of your 5 a day’ will help customers to make healthier choices. Nathalie Winn, senior nutritionist at Waitrose, explained: “With one third of shoppers getting confused by which foods to eat for a healthy diet, we wanted to make it easier than ever for our customers to know they’re selecting food that not only tastes good, but is good for you too.